Newcastle’s addiction to buying French players has finally caught up with the club. DeAndre Yedlin’s soon-to-be promoted club and Premier League club West Ham are both the subject of an investigation by the HM Revenue and Customs office, the UK’s tax authority, for alleged tax fraud. 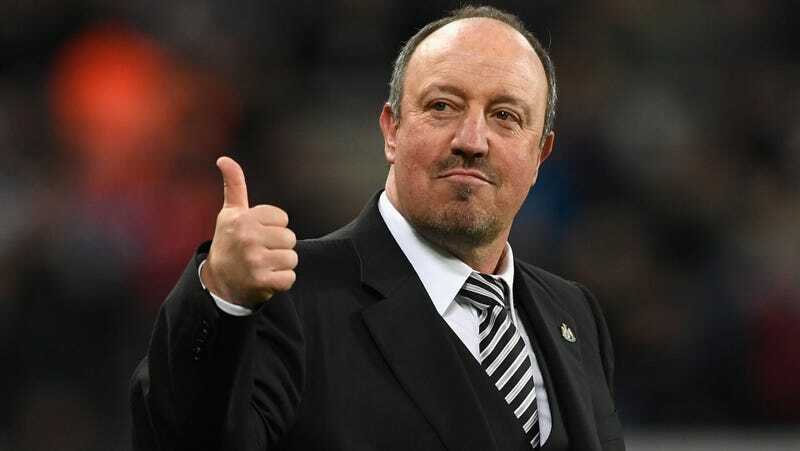 Newcastle boss Rafa Benitez revealed that the investigation is related to transfers from “four or five” seasons ago. HRMC officers raided the offices of both clubs today, and they also requested help from Chelsea in procuring documents related to transfers from France. HMRC has arrested several men working within the professional football industry for a suspected £5m income tax and national insurance fraud. One hundred and eighty HMRC officers have been deployed across the UK and France today. Investigators have searched a number of premises in the north-east and south-east of England and arrested the men and also seized business records, financial records, computers and mobile phones. The French authorities are assisting the UK investigation, have made arrests and several locations have been searched in France. French authorities released a statement of their own and said that the issues arose from transfers of French players to the Premier League. The Guardian reports that Lee Charnley, Newcastle managing director, was arrested after HRMC officers searched his home. Former Newcastle winger Sylvain Marveaux was also arrested. All three clubs released statements, acknowledging the investigation and assuring their cooperation. As Premier League ticket prices have risen and the new TV deal inflates transfer prices and wages ever higher, the league has made a point of emphasizing the tax benefits it offers. Clubs paid a total of 2.4 billion pounds in 2013-14 season, but as the British public’s attitude towards tax evasion has become more staunch, the HRMC has continued to crack down. Authorities said in December that they were looking at 43 players and 12 clubs for offshore tax evasion.